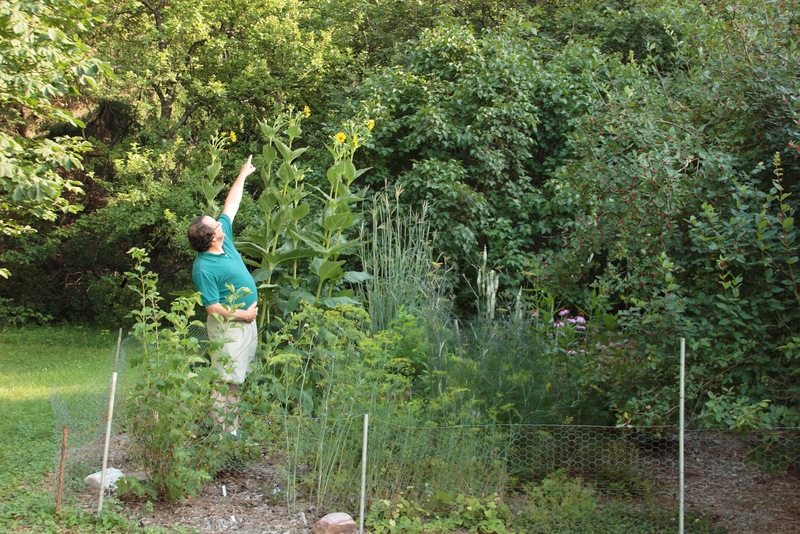 Last year in May I was called to design a new butterfly garden in Glenville, NY, using exclusively NY native plants. This photo was taken the spring of the second year in the Glenville butterfly garden, this May, as it was just starting to develop for the season. 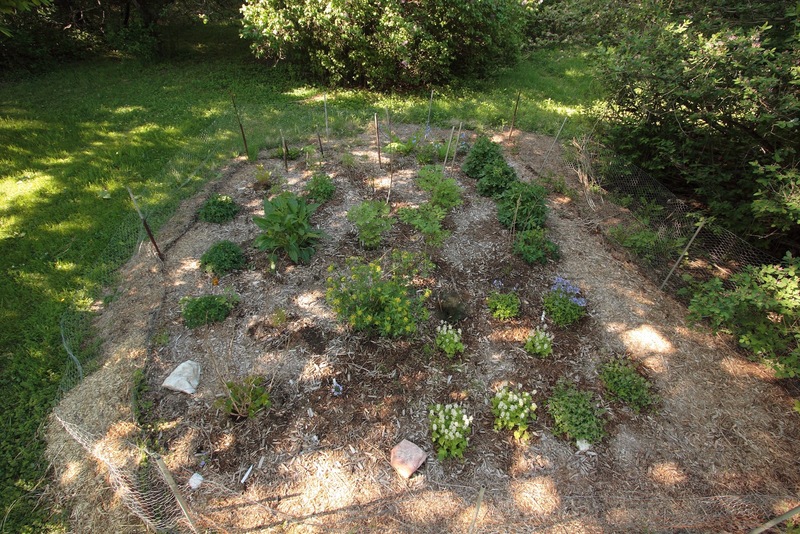 And the second photo is the view from inside the butterfly garden as it looks in late July. There’s a solid mix of flowering native plants to provide nectar for adult butterflies and native host plants with foliage for caterpillars. This Glenville butterfly garden, now in it’s second year, sees a lot more wildlife visitors than just butterflies. 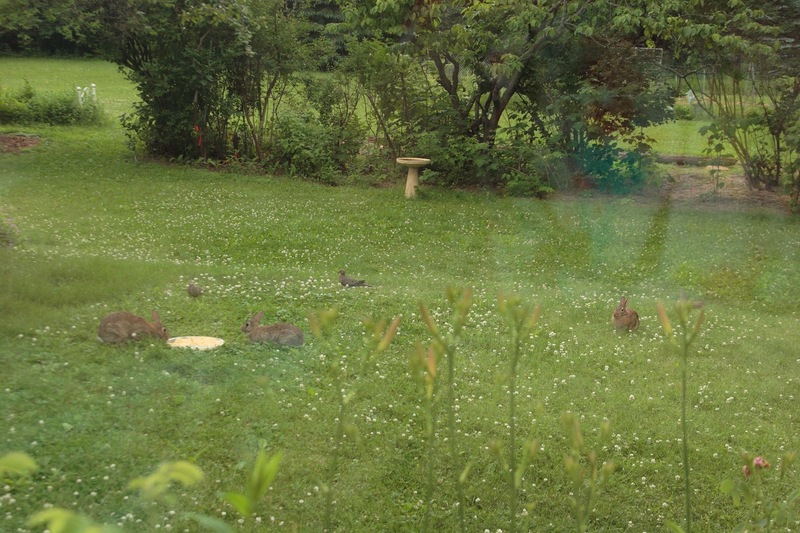 Eastern Cottontail rabbits and Bluebirds are two of the homeowner’s favorite wildlife residents.